Federal grants represent the richest source of grants in the USA. 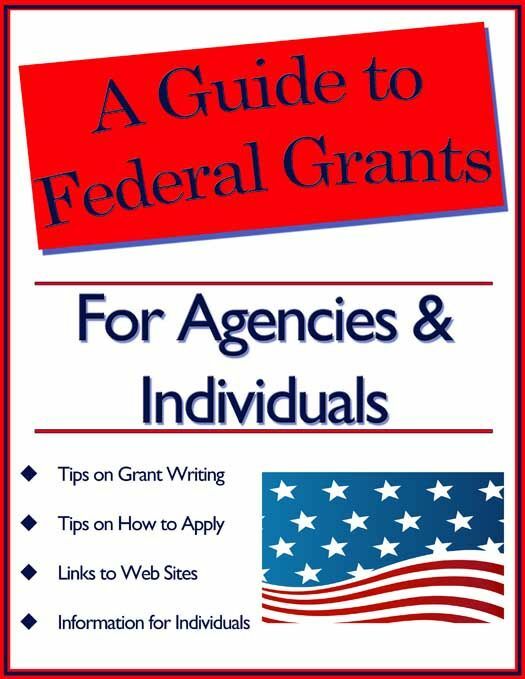 Use this ebook to find them and learn how to write a successful federal grant. This ebook provides key federal grant information you can't afford to miss.